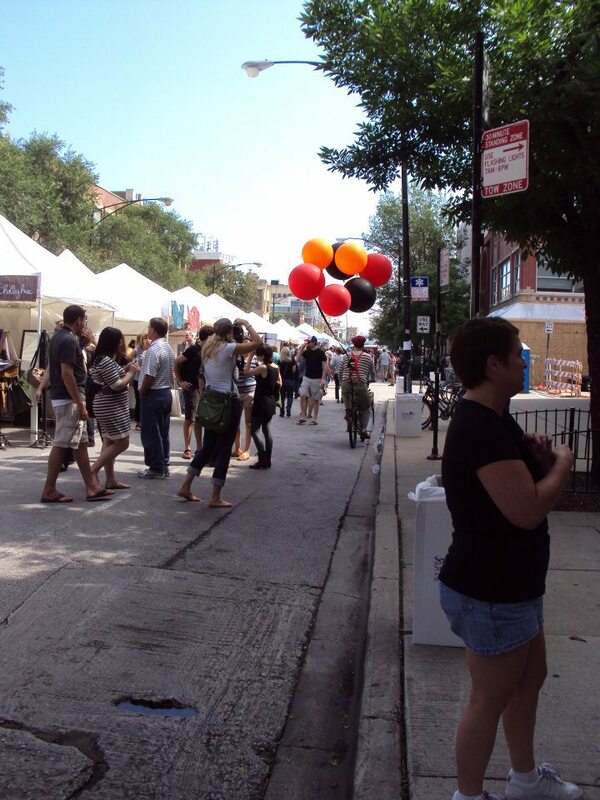 The Renegade Craft Fair happens usually in early September in Wicker Park. It’s a traveling craft fair. A person could spend all day looking at each of the booths, at all of the interesting wares. Because it’s outside there tend to be several dogs out walking around with their owners and sometimes there are even dog groups with dog supplies. The Renegade Craft Fair is free and a person could purchase anything from a wooden tie to a poster or stuffed animal, or even soaps. There usually is a free photo booth and a section for food with some strange and interesting concoctions depending on which venders show up. 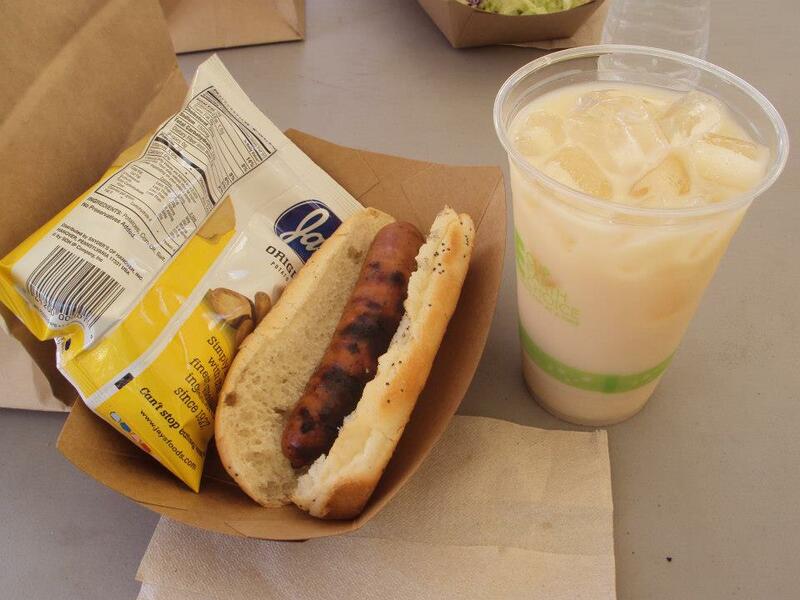 Last year I got a delicious apple and gouda cheese chicken dog and horchata. The Renegade Craft Fair also tends to show up again in winter for a holiday market.